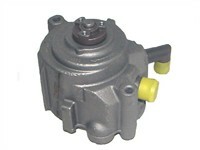 Remanufactured Brake Parts | Calipers | Rebuilt | John Stuart Power Brake Co. Ltd.
Power Boosters, Master Cylinders, Wheel Cylinders, Calipers, Pads, Rotors, and Conversion Kits. Water Pumps for any car. Belt Driven, Cam Driven and Electric Vacuum Pumps for any car. 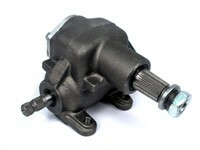 Smog Pumps and Air Pumps. Custom sleeving of any type of cylinder offered. 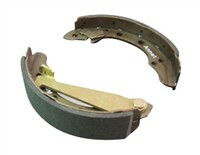 We can re-line any brake shoe, automotive or industrial! Knee Shocks for passenger vehicles.